The SQML Gearless Lift Motor uses the patented EMF Motor principle. 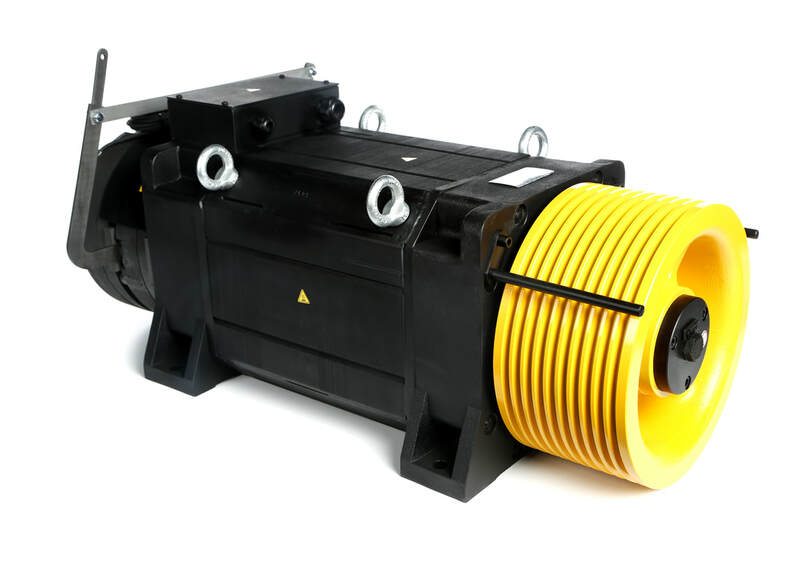 The SQML Gearless Lift Motor has the highest efficiency by far. With its high number of poles is very dynamic and has excellent controllability. A3 compatible safe brake is incorporated. The LiProKa principle is characterised by very compact design. As a result of the low moment of inertia, the starting current is minimal. There is constant torque over the whole speed range. Very low torque ripple enables excellent lift ride comfort. Due to its high efficiency the motor always stays cool, making it especially suited to locations with high ambient temperature.